Its that time of the month again when we welcome new members to our work family and embrace them with interactive induction activities. Here’s a short introduction of the personalities that have recently joined TravelTriangle in the month of March. So, let’s welcome our new buddies, and take a step forward to know them closely. Hailing from the Aligarh city of Uttar Pradesh, Ankesh Kumar has joined us as our new Travel Consultant in Bhutan team. 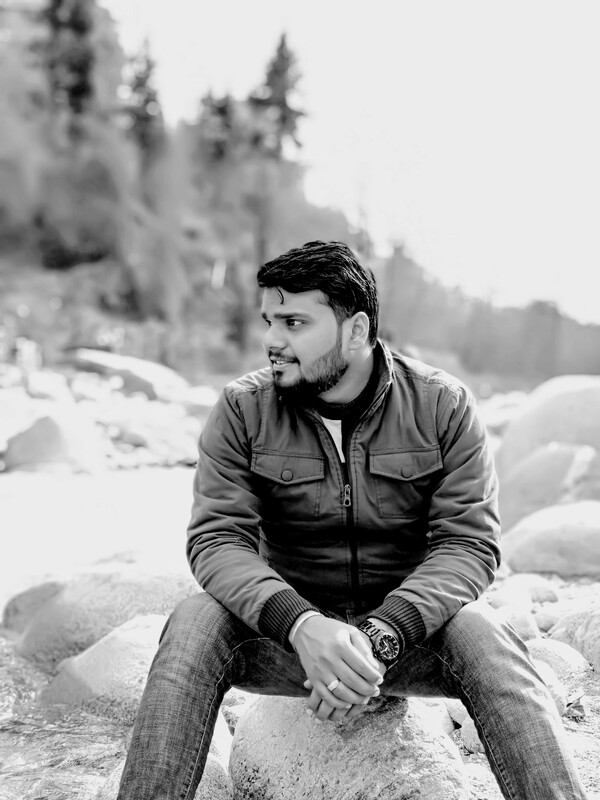 He is a big fan of Indian food, and likes to explore new places, Kasol being his favourite destination. His hobbies include reading, traveling, sports, watching TV series, and wedding crashing. His motivation that pushes him to make extra efforts is salary. 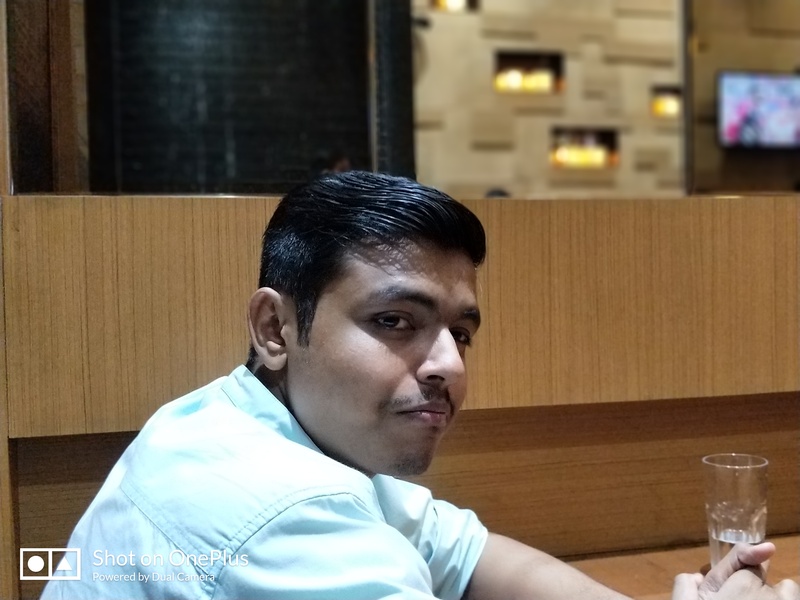 Introducing himself as a cool personality, Nishu Jain has joined the TT family as a Software Engineer in the Development Team. 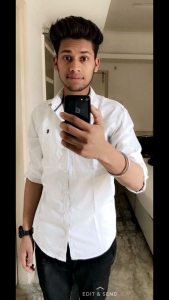 He loves playing cricket, traveling to new destinations, and making new friends. He believes in enjoying every moment of life. 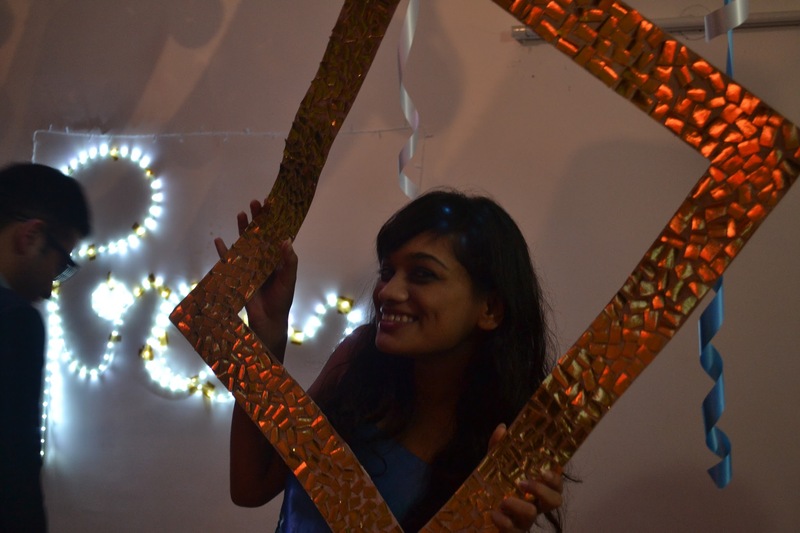 Born and brought up in the capital city of Delhi, Ketki has joined us as a Travel Consultant in the Mauritius team. She likes dancing, traveling, hanging out with friends, and listening to music during his free time. Being not at all choosy for food, she loves eating anything which is vegetarian. 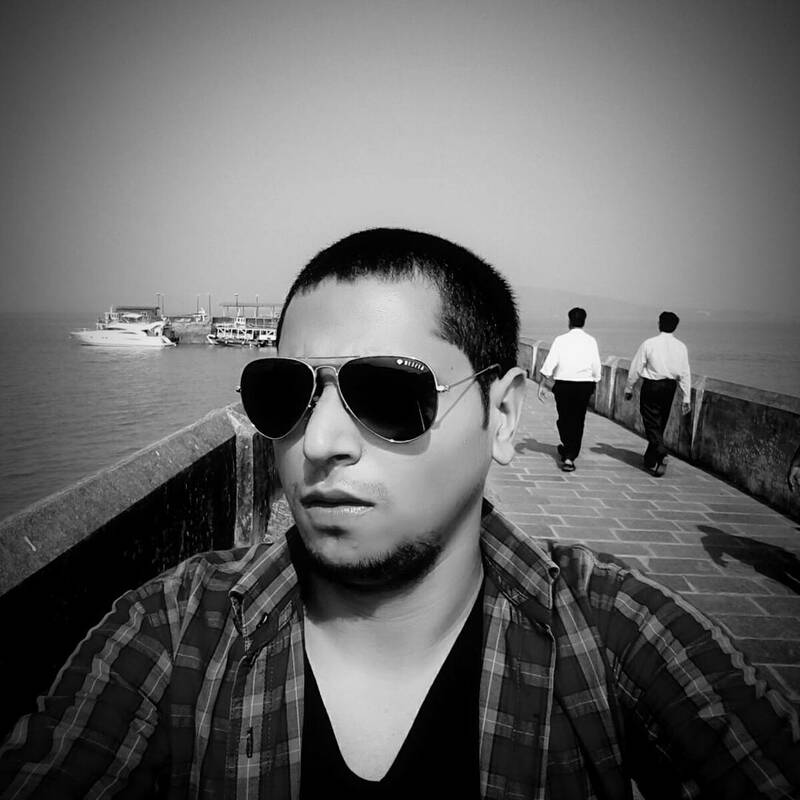 Born and brought up in Delhi, Utkarsh has joined TravelTriangle as a Travel Consultant in Bali team. He has a longing towards rock music, and playing guitar, reading novels, and exploring new places are his favourite pastime. His favourite travel destination is Kerala. An urge to gain more knowledge is his motivation mantra. 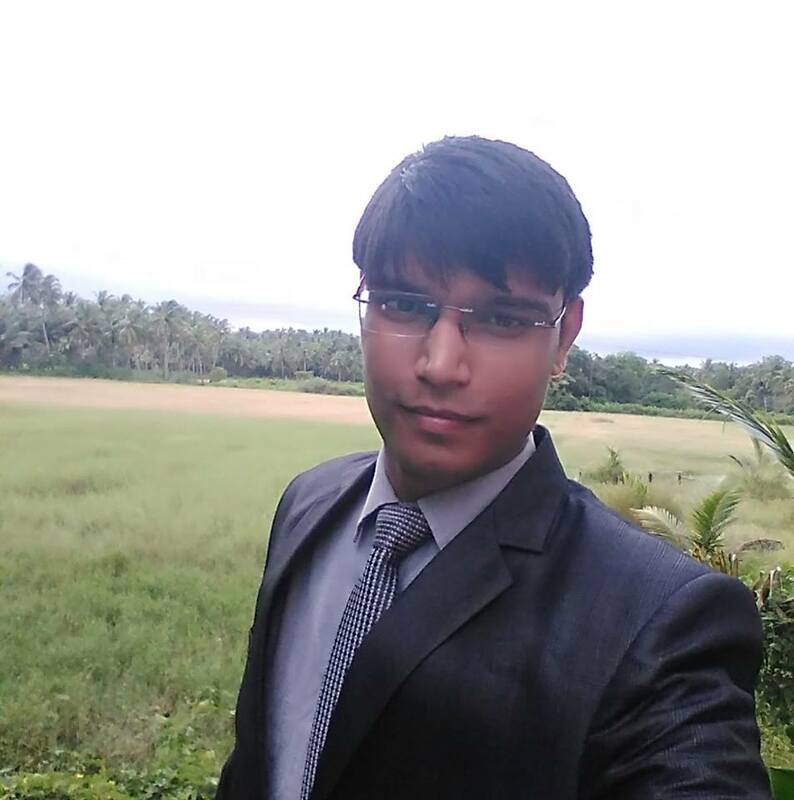 Hailing from the state of Bihar, Laxmi Raj has joined TravelTriangle as a Travel Consultant in Seychelles team. She is a big fan of non-vegetarian food. Painting, drawing, plantation, traveling, singing, dancing, and listening to music are her favourite pastime. She loves to travel to to new places, and her favourite holiday destination is Seychelles. 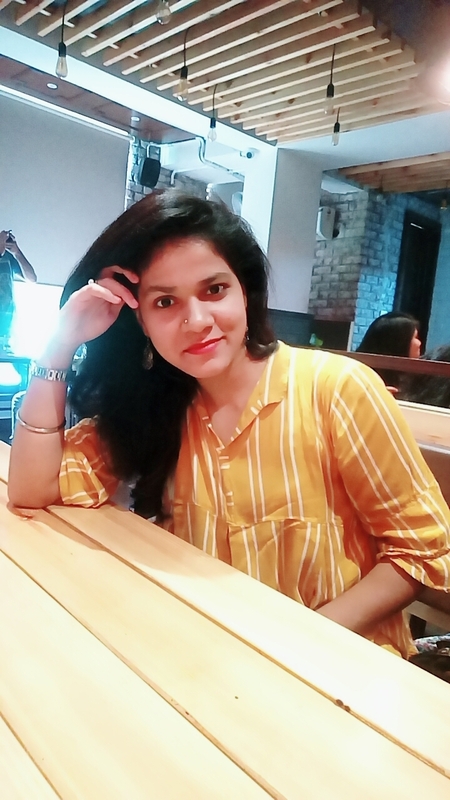 Sindhu, our new Client Relationship Executive, hails from the city of Gorakhpur. Traveling to new destinations, and experimenting in cooking are her favourite hobbies. Her favourite destination is Sikkim. The beauty and natural bounties of Sikkim had made her fall in love with this place. Rahul, another new Triangular from Uttar Pradesh, has joined our family as a Senior SEO Executive in Marketing division. 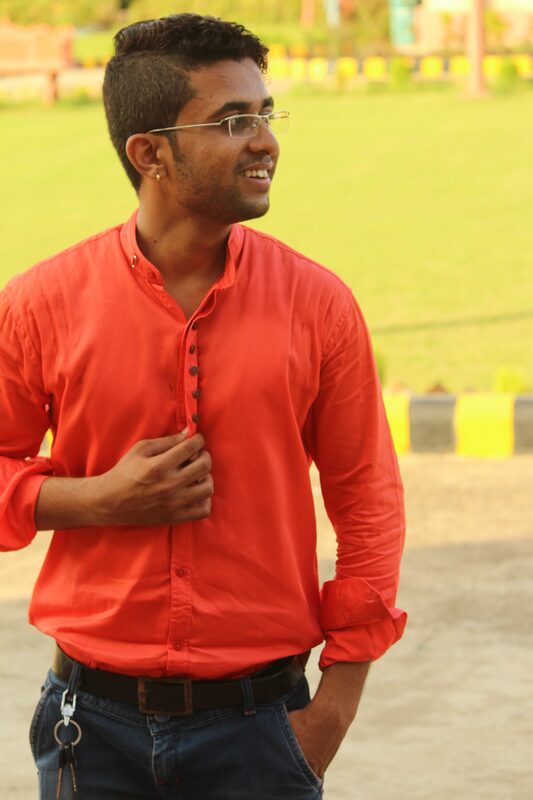 Hailing from the town of Rewa, Rahul has great interest in sports, cricket being his favourite game. 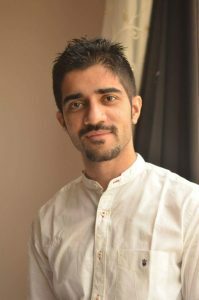 He has a never ending craving for Puri Sabzi, and his favourite travel destinations are Manali, Northeast India, and Kerala. Born and brought up in Uttarakhand, Naveen has recently joined the HR department of TravelTriangle. 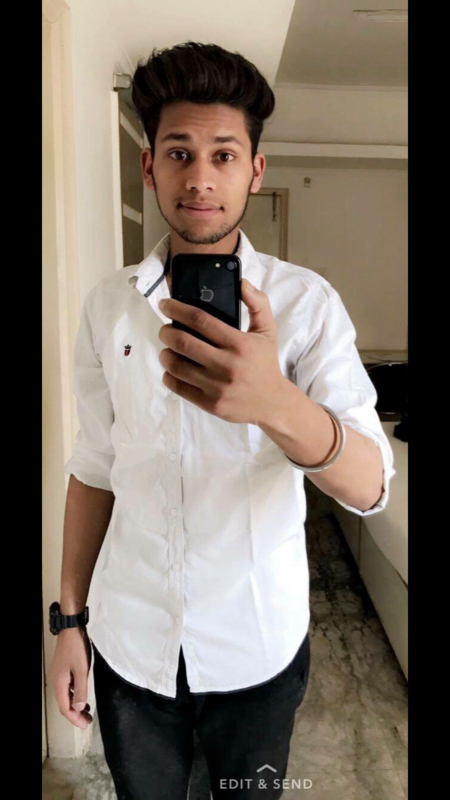 He is a huge fan of the game of cricket, and his favourite food is chicken. He loves traveling to different places, Shimla being his favourite destinations. 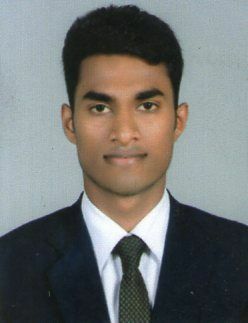 Our new team member Libinson Davis belongs to the Trivandrum city of Kerala. He has joined us as a Payment Executive in TTSN department. Listening to music, and swimming are his favourite pastime. He loves exploring new destinations and his dream destinations are Hamburg, Denmark, Florida, Copenhagen, and Hong Kong. Neha, our new Travel Consultant in Maldives, is another interesting personality in our workplace. Her hobbies include traveling, singing, making friends, and writing blogs. She was born in Himachal and brought up in Chandigarh. Home cooked spicy Punjabi food is her favourite. Her financial needs have motivated her to work more and more. 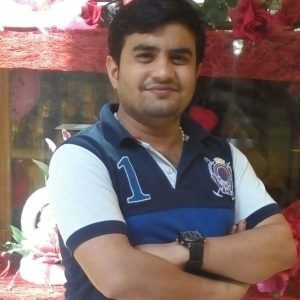 Hailing from a small town, Mandi Dabwali, Aman has joined the team of TravelTriangle as an Associate Director in Engineering team. Describing himself as a sports lover, Aman can watch any sport, and that too, any numbers of time during his freetime. He is a big fan home cooked food, Rajma Chawal being his favourite dish. His favourite holiday destination is Kerala, Jaisalmer, and Singapore. The hunger to learn about new things, and the people around Aman, motivate him the most. Yasir has joined our workplace as an Associate Tech Lead in the development team. He has a keen interest in sports like table tennis and cricket, and he wishes to contribute to the social sector. Being a beach baby, he loves traveling to beach destinations. His motivation to work hard is money. 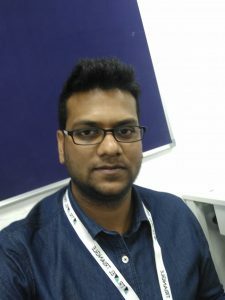 Muktesh has joined us as a Senior Software Engineer in the development team. 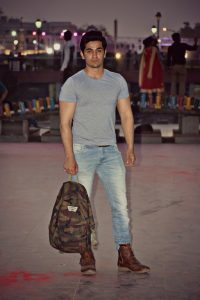 He hails from the city of Bareilly. He is a huge fan of Rajma Chawal. 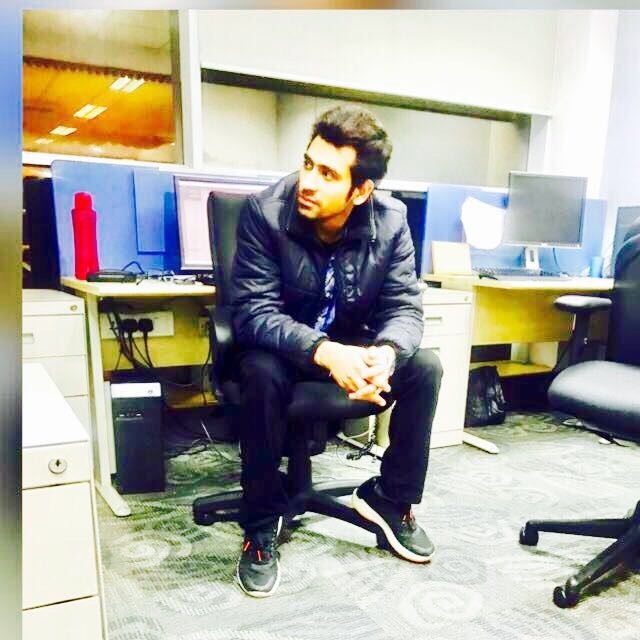 Programming, watching movies, playing cricket, and watching news are his favourite pastime. His favourite destinations are Tirupati, and Shimla. Brij Mohan Singh, our new Operations Executive has joined TravelTriangle in the MP3 team. 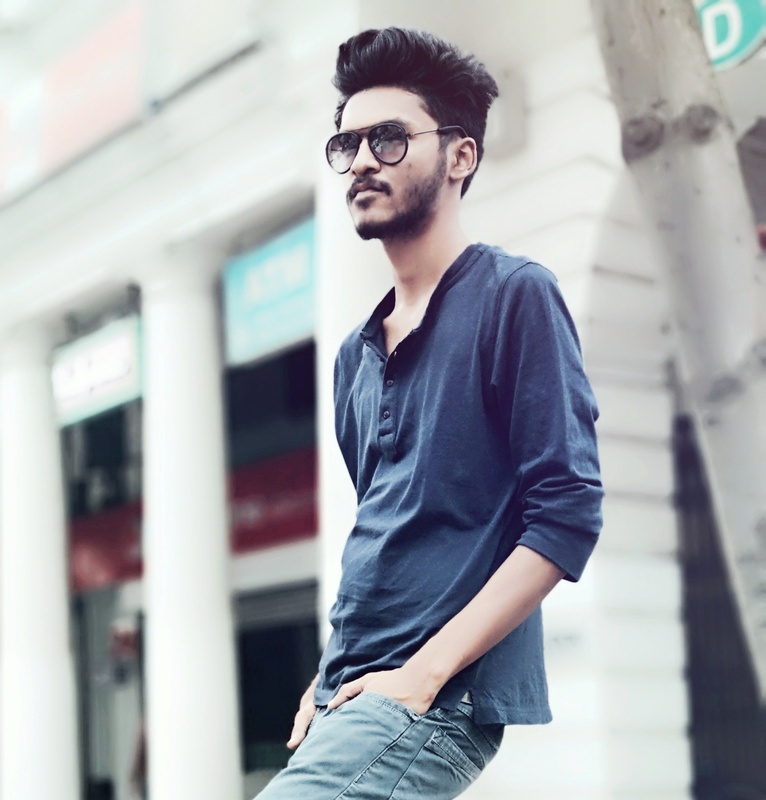 Belonging to the city of Aligarh in Uttar Pradesh, Brij’s hobbies include traveling, listening to music, watching movies,and partying. He has an eternal love for biryani with beer. Rewards and money motivate him to fight for an extra mile. 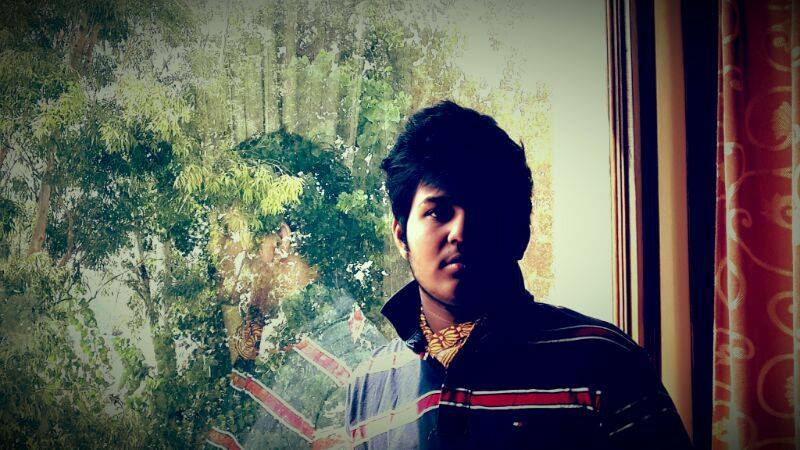 Akhil is another new joining in the Bali team. 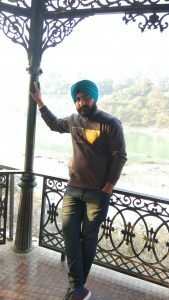 Hailing from the town of Rudraprayag, he has joined us as a Travel Consultant. He loves listening to music, exploring new places, and spending time with his friends. His favourite destinations are Kasol, and Triund. Born and brought up in the city of Indore, Neha Jain has joined TravelTriangle as a Senior Analyst. 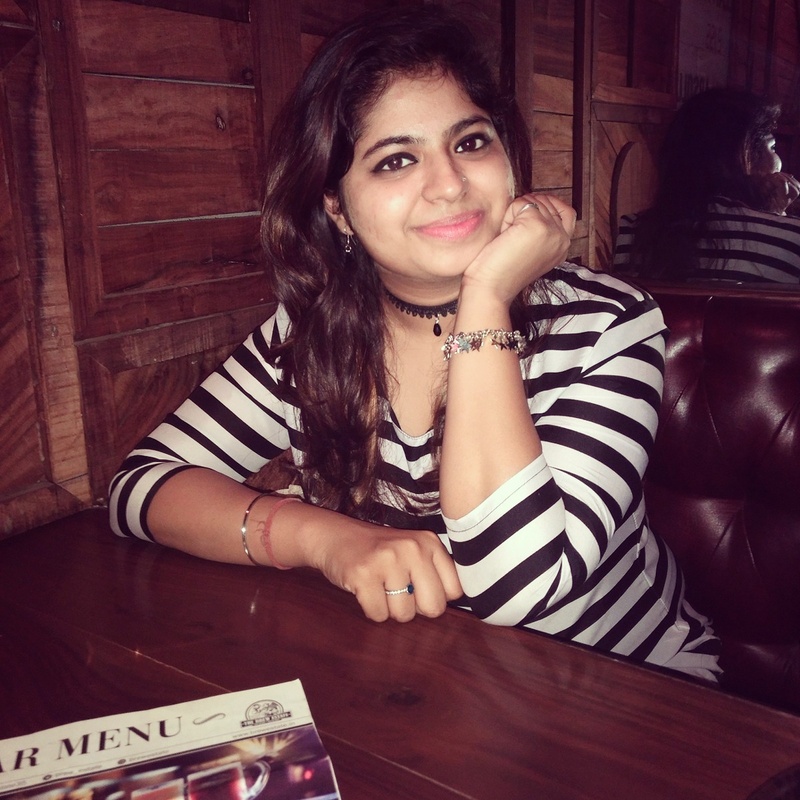 Neha is a dog lover and loves to watch the game of tennis as well. She is a diehard fan of Harry Potter, and loves reading Potter trivias, and fan fictions. She loves eating pizzas, and jalebis. Big challenges motivate her to fight even harder. 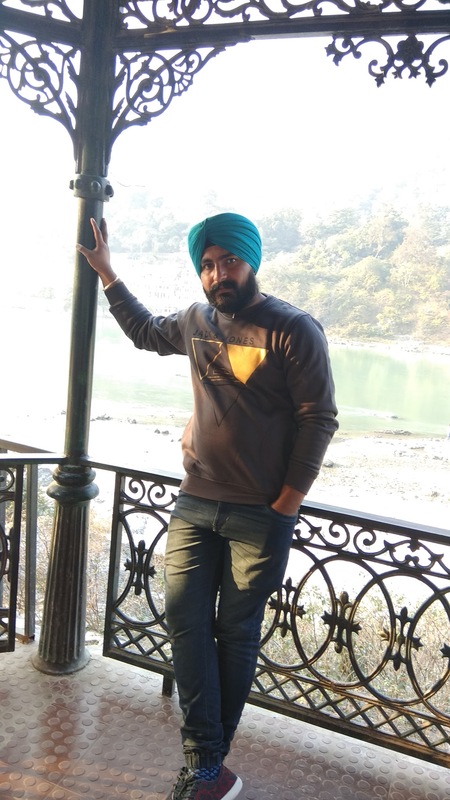 Hailing from the city town of Tehri, Garhwal, Inderpreet has joined TravelTriangle as a Software Developer (front end). 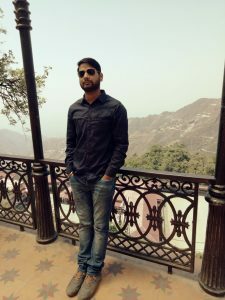 He loves the game of football, and hence, dedicates his free time to playing football and other games.. Home cooked food is his favourite, and Shimla is his best-loved destination. 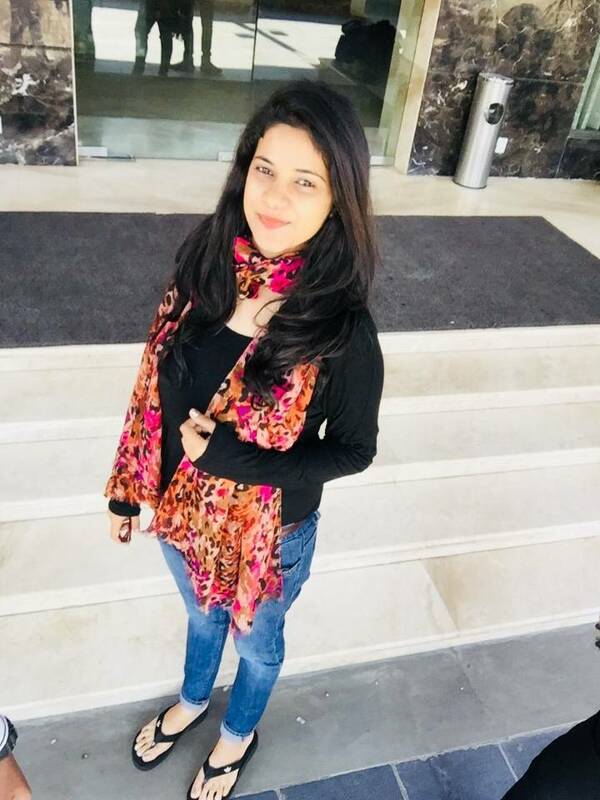 Born and brought up in Delhi, Charu has joined the Customer Experience department of TravelTriangle. Her favourite pastime is reading on Quora, and singing. She has a longing for Chinese cuisine. 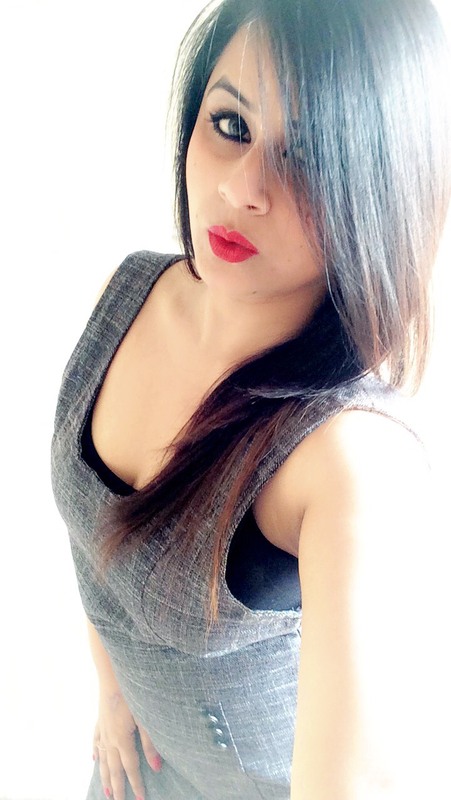 She loves to travel to new places, and her favourite holiday destinations are New York, Leh Ladakh, and London. Her passion to learn, and earn keeps her motivated to work hard. Sachin Srivastava, our new Travel Consultant has joined TravelTriangle in Ladakh team. Traveling to different places is his hobby. Sachin is a diehard fan of Mutton. Being a nature lover, his favourite travel destination is Kashmir. Nisha Mahato has joined TravelTriangle as a Travel Consultant. She loves making new friends and hanging out with them. Her pumping adrenaline always urges her to look out for adventurous activities while sometimes her practical nature keeps her calm and believe in simplicity. 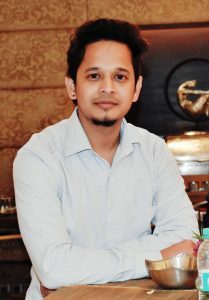 Born and brought up in the city of Gwalior, Utkarsh Verma has joined the TravelTriangle family as a Travel Consultant. Being a nature enthusiast, he loves to travel to cal and serene places, and photography is his favourite hobby. He’s a big foodie and loves to try different street foods, and new cuisines. 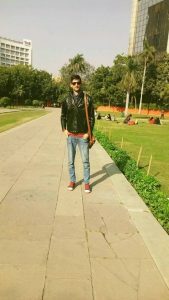 Hailing from the city of Gwalior, Ashish Pandey has joined us in the B2B team and is another new entry in our fun-loving family. He is extremely attached to his family, and loves to spend time with them. His love for traveling also knows no bounds, and its his hobby to explore new places. When it comes to food, Indian cuisine is his top choice. Born and brought up in the city of Bhopal, Ivansh Jayaswal, has joined our family as a Travel Consultant. He is a big fan of Peri Peri Chicken. In his pastime, he loves watching movies, TV series, and wandering around with friends. He also wishes to explore all parts of the world in future. Akshay Motka, our new Travel Consultant in Sales and Operations division, hails from the hills of Himachal. He loves playing different sports, spending time in the gym, and is a total health freak. The only thing he hates is waking up early in the morning. 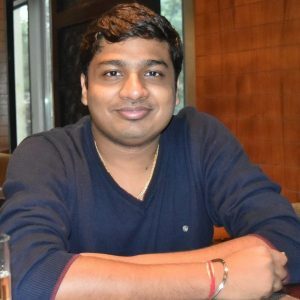 Rahul Shukla, our new Travel Consultant in Sales and Operations team, is another interesting addition to our work family. He loves bollywood style dancing, and the only thing he hates are fake people. Born and brought up in the capital city of Delhi, Arka has joined TravelTriangle as an Operations Executive in the Sales & Operations team. He loves the company of his friends and enjoys traveling with them. His favourite pastimes include hanging out with friends, and watching movies. 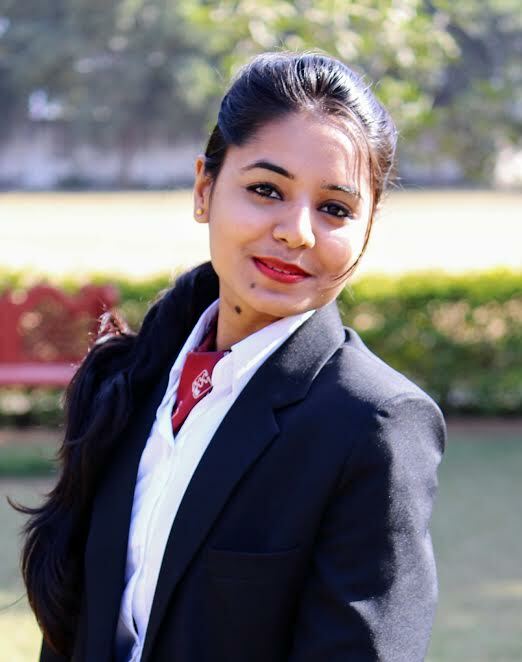 Divya Bhawnani, our new Travel Consultant in Sales & Operations team, hails from the heritage city of Gwalior. 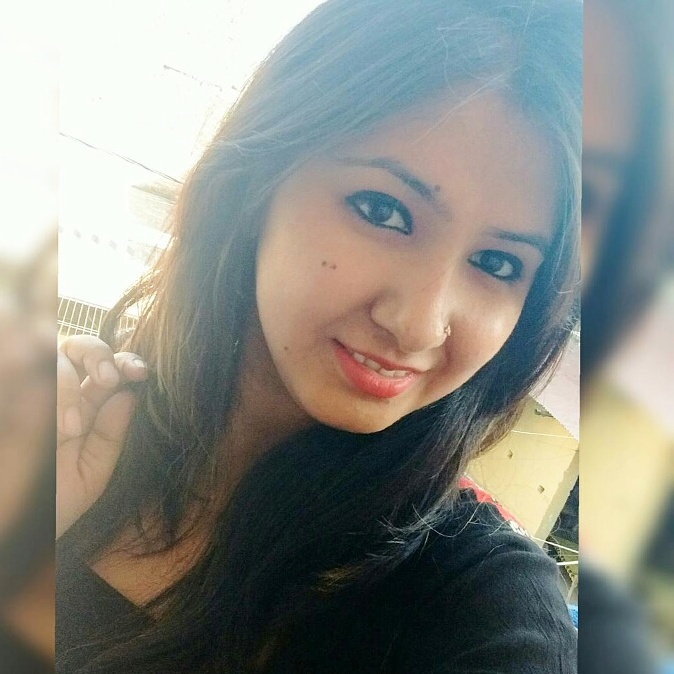 Being a fun loving person, she likes traveling to different places, and listening to music during her free time. She’s a big foodie, and an expert in cooking Chinese food. So, guys we’ve now got an in-house chef to satiate our cravings for Chinese food.